Everyone knows that moment… when you need the right craft brew to bring it all home. Whether it’s in the morning when you wake up, shake up, hop outta bed, damn that floor is cold! Need something HOT to get the juices flowing. You’ve got your ritual: grind it, mash it, steep it, pour it over, finish with CREAM. Watch the alkaline swirl through the roasted, acidic elixir… you know exactly what we’re talking about. The $hot! Or when you finally walk back through the door after a long day. That beer, in that moment, has to be on point. It’s all part of the ritual. Shoes kicked off in the corner, record spinning, game on, can cracked, poured up high into your favorite glass… whatever it may be, the right beer is an integral part. 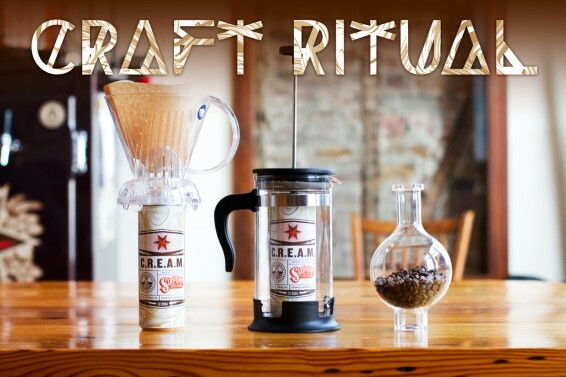 What’s your #CraftRitual? 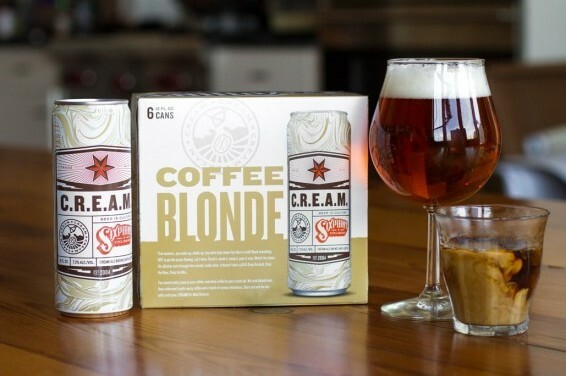 Sixpoint C.R.E.A.M. is an unexpected spin on coffee beer – not a charred coffee bomb, but a blonde brew carefully calibrated with aromatic coffee, then dosed with a touch of creamy sweetness. Bring the two rituals together… it’s beer, it’s coffee, all in one groove. CREAM pours up a beautiful blonde color, and plays tricks on your nose when flavors you might expect from a latte or a porter come wafting your way. A smooth mouthfeel and a clean finish complete the brew. Sign up for the Sixpoint newsletter to get updates on new beers, brewery news, events, and more.